Star Wars Battlefront 2 is a sci-fi shooter developed and published by EA Dice in cooperation with Motive Studios and Criterion Software. Battlefront 2 will be available for the PlayStation 4, Xbox One and Windows Computers. 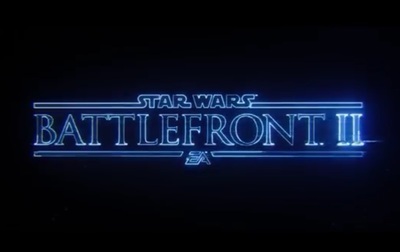 This trailer specifically showcases the game's single player mode.